Regardless of which candidate prevails in the coming presidential election, significant change is expected in the next several months. One of the most scandal-marked elections in history continues in the headlines, and polling suggests the potential for a far closer race than was anticipated even a few months ago. 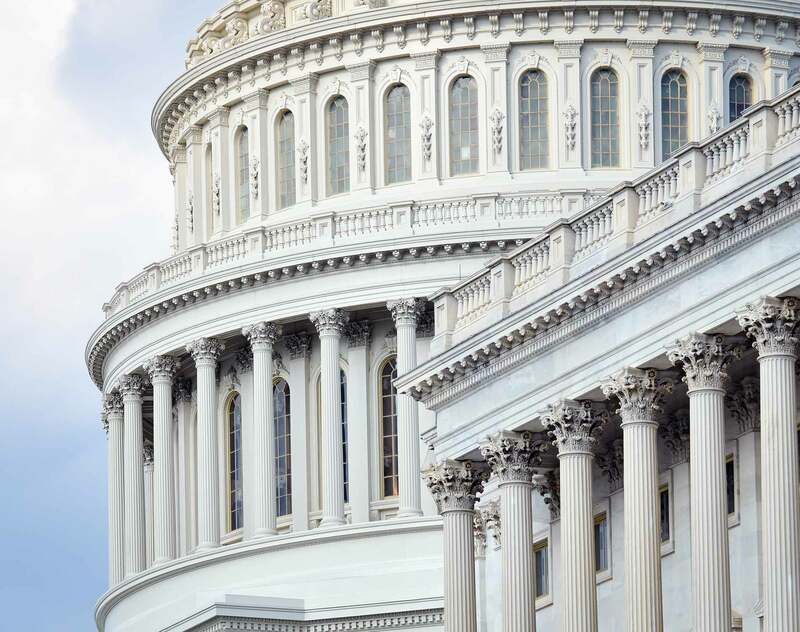 To help you make sense of what's at stake and give you a head start on matters of legislative and public policy strategy, you need a team that understands how your industry will fare in the new political landscape, at the federal and state levels. Dentons' Public Policy and Regulation practice is a market leader in the US, helping companies navigate the critical intersection of business, law, regulation, policy and politics. We offer the support of a top-tier team that has been closely tracking Electoral College votes and the closely divided "battleground states," tight gubernatorial and statehouse races and controversial ballot initiatives and can provide comprehensive strategic counsel in all aspects of public policy and regulatory affairs, especially where significant policy considerations are closely intertwined with political sensitivities. US Election Insight 2016 offers a detailed analysis of the key races, themes and impacts of last night's historic elections. It looks at the policy priorities of President-Elect Trump and his potential team. It also profiles the new leaders and priorities that will form the contours of the 115th Congress, and examines issues that will be seen at the state level. Dentons' US Public Policy team’s inaugural Fortnight Election Report offers a brief snapshot of where we believe things stand two weeks out from Election Day. We have sought to identify the most highly competitive races at the federal and state levels, races you’ll likely want to know about before November 8. We also highlight a sampling of key ballot measures in states across the country that voters will be deciding on.